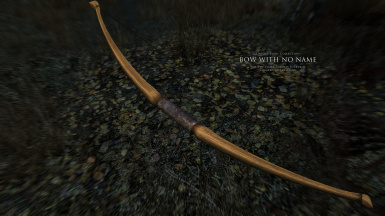 This mods adds 10 new unique bows to the game (new meshes + new textures). 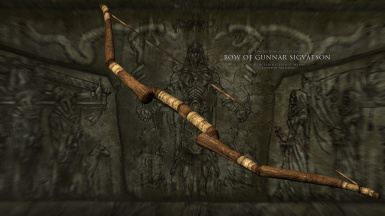 All bows are artifacts, placed in various locations all over the Skyrim. Should be lore friendly too. 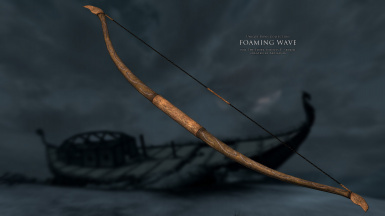 Improved slightly normal maps of Dwemer Tool and Faal Sizaan (the former has it a bit more detailed, and latter not so reflective). Added tempering recipies for bows with enchantments. Tweaked all the enchantments (removed not so good looking effects from the bows and added visuals to drawing hand). 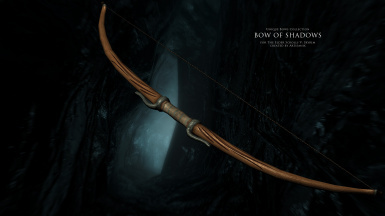 Added brief descriptions to the bows what their enchantments do. - Improved slightly normal maps of Dwemer Tool and Faal Sizaan (the former has it a bit more detailed, and latter not so reflective). 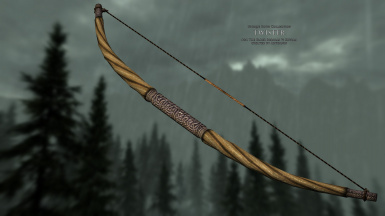 - Added tempering recipies for bows with enchantments. - Tweaked all the enchantments (removed not so good looking effects from the bows and added visuals to drawing hand). 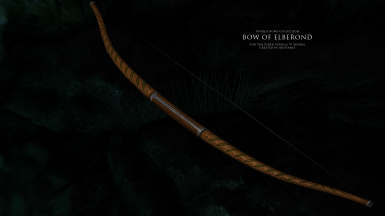 Added brief descriptions to the bows what their enchantments do. 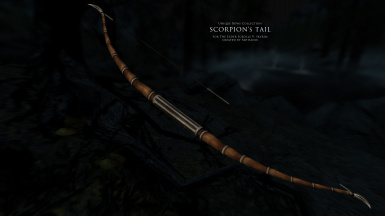 This mods adds 10 new unique bows to the game (new meshes + new textures). Five of them were released by me quite some time ago as separate downloads, but the other five are completely new ones. 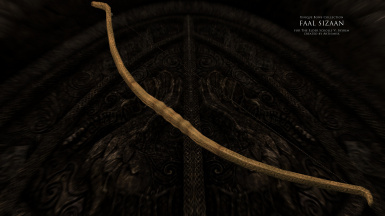 All bows are artifacts, placed in various locations all over the Skirim. Should be quite the lore friendly too, as each has a history, briefly mentioned in Trebonius Catanius' diary, which is the source of all information needed to track these valuables. 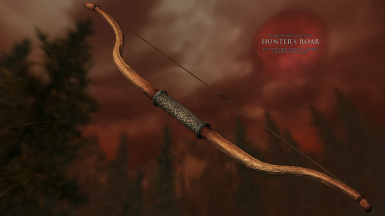 All bows have the stats between glass and daedric bows known from original game. And have unique enchantments as well. They can be tempered, as well as their copies crafted in an unenchanted form. » In Skyrim Launcher choose "Data Files" and make sure that checkbox near this .esp file is selected. 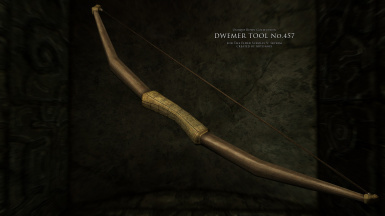 » Overwrite UniqueBows.bsa and UniqueBows.esp files in "Skyrim\Data" folder with the new ones. Go to the basement of the Blue Palace in Solitude and search for Trebonius Catanius' Chest there. Inside it is his diary in which he mentions the locations and names of the bows. Though all of them won't be that easy for you to find even while they are all placed inside of specific ornate chests. Some of these chests may be spotted instantly if you arrive at the destination, while other can be hidden in the shadows or "behind the obvious place". But none is placed in any crazy spot normally impossible to find - each chest is at the very end of particular location mentioned in Trebonius' diary. then the chest should be opened from where you can transfer all bows to your avatar's pockets.